Hoss McMasters has a working ranch, a bull riding career, a nosy momma, and a best friend he's been in love with since he can remember. He's a busy, happy cowboy, living the good life. Then one morning he discovers a baby on his doorstep. Well, Hoss does what any reasonable man would do - he calls his momma and his buddy, Sheriff Pooter, and they head to the clinic to see if Doc knows of any suddenly not-so-pregnant girls. 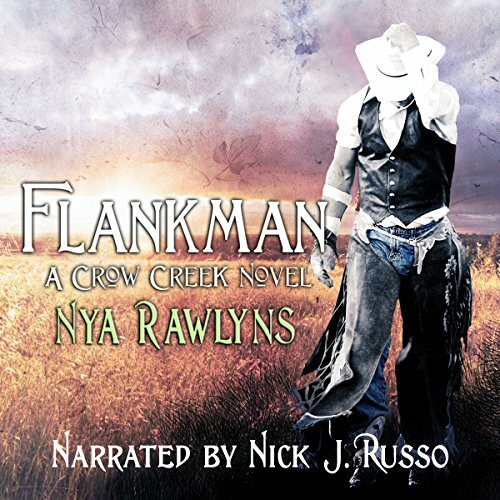 Would you listen to Flankman again? Why? I will listen to this book again. It has a great narrator and is full of love and angst. 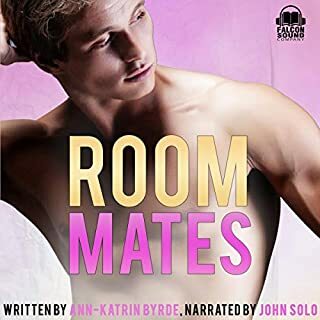 Nya Rawlyns wrote a heartfelt story, and I was completely invested in the characters and their relationship. What was one of the most memorable moments of Flankman? I really liked it when Danny and Tristan were at the cabin at Crow Creek. They were able to be themselves and not have to hide their feelings for each other. I felt the relief they felt at being able to sleep together, something they were never able to do in their normal times. Nick J Russo brought all the characters to life so well, but I think I was most happy with his portrayal of Tristan. I heard Tristan's love for Danny in his voice. I loved each moment Danny or Tristan realized that someone was on their side and didn't think they were unworthy just because they were together. I loved their friends. 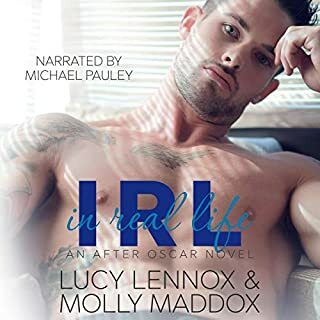 I requested and received a fee copy of this audiobook in return for an honest review. I was so impressed with both the author and the narrator, I will be reading (and listening to) more of this series. I'm especially anxious to read more about Bennie! This is a hard review for me to write. Usually I enjoy Nick J Russo's performances but this one was hard to get in to for me. 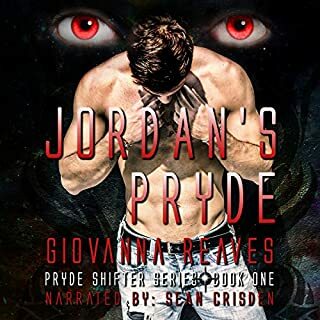 The premise of the book, characters &amp; plot development are along the lines of many books I have really enjoyed so it should have been a great listen. The book fell a bit flat for me, I even stopped and listened to something else thinking I just wasn't in the mood for a cowboy book that day. It was hard for me to connect to the characters &amp; engage in the book. Still giving it 3 stars as it was a well written book, just not as engaging as I would have hoped for. I’ve listened to this twice now really liking the story. Tristan andDanny love is kept secret because of the stigma in the bronc Riding circles. So very enjoyable to listen to. Nick J Russo once again out did himself in Narration all the characters. It was a touching story. With was beautifully written. Well tough out characters and Story. Will we hear anything more about Ben I sure hope so. Fantastic book.